Includes unlimited streaming of Not Old, Not New via the free Bandcamp app, plus high-quality download in MP3, FLAC and more. 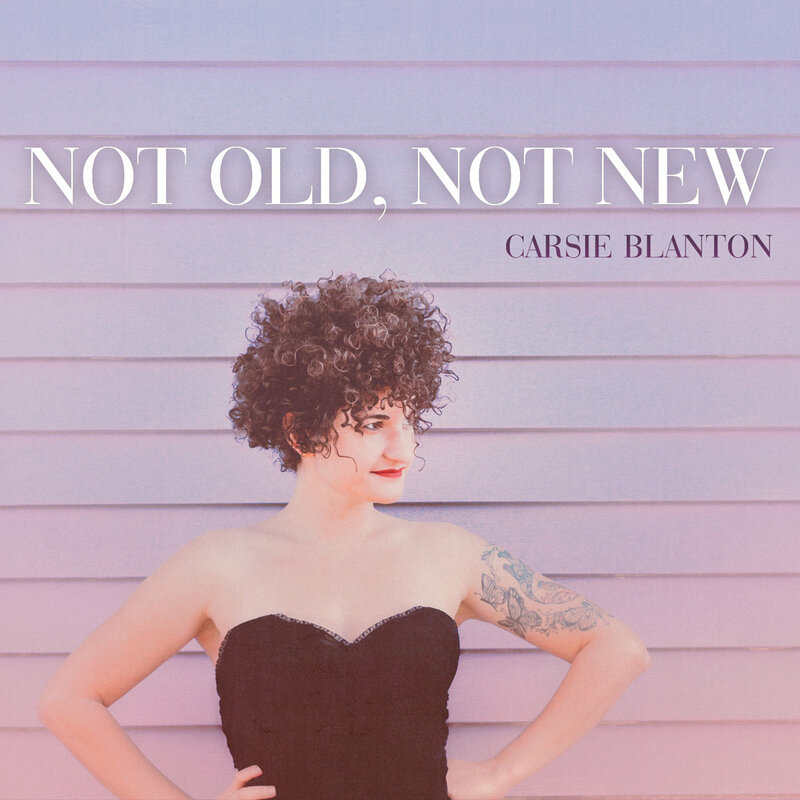 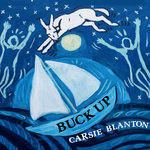 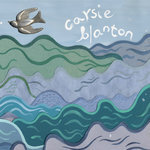 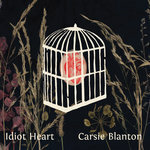 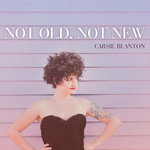 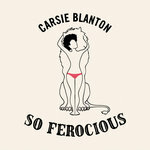 Carsie is a singer/songwriter based in New Orleans. 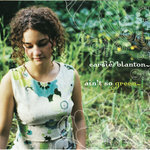 She has toured with Paul Simon, the Wood Brothers, the Weepies and Joan Osborne.